“These tracks are bleak, grey, and rainy like our Northwest surroundings,” says Alex Markey of his upcoming EP under the moniker Archivist. Seattle’s climatic influence on its music scene precedes itself. As Archivist, Markey employs his climate as a strength and resource, as he goes on say, “but [the tracks’] intense focus on rhythmic motion keeps them suitable for use by adventurous DJs.” It’s this mentality that makes the Migration EP, fit for his city and his circle of friends. The bubbling and brewing in Seattle of late extends beyond its coffeeshops and into a burgeoning techno scene which, with each artist we cover, it’s still only scratching the surface. With the introduction to Archivist, it is revealed he moves within the Secondnature crew, a Pacific Northwest collective that curates mixes and throws monthly DIY events. The Migration EP subverts its title to a degree by capitalizing on the naturalistic inspirations outside Archivist’s window. If the shower principle holds, then the pulsing downpour of Seattle is angled at a direct hit to Archivist’s pineal gland. The rhythmic cynosure of the eponymous track stirs from an abysmal depth, making each synthetic layer a step ladder out of the darkness. Archivist’s zen patience on “Migration” sustains the title track in a recondite state so that the greys are a blank slate, the rain is a meditational muse for the percussion, and the bleak is not resigned to indefinitely desolate—inviting the possibility of transcendence. 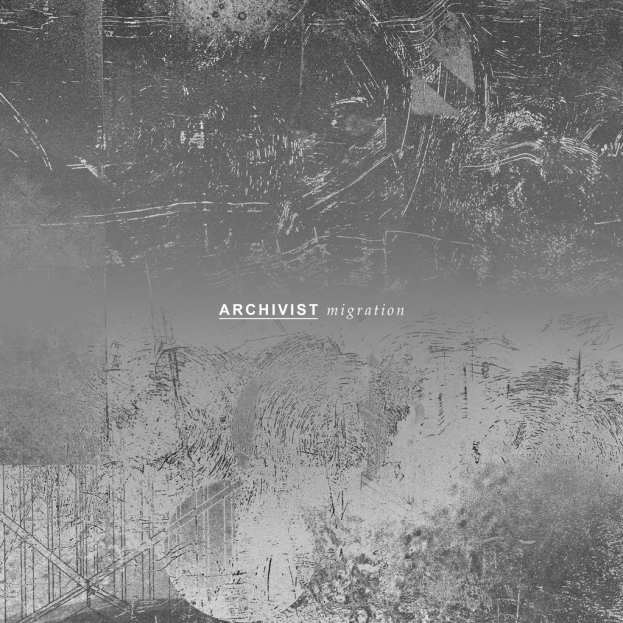 Archivist’s Migration EP is out January 27 on Blankstairs.